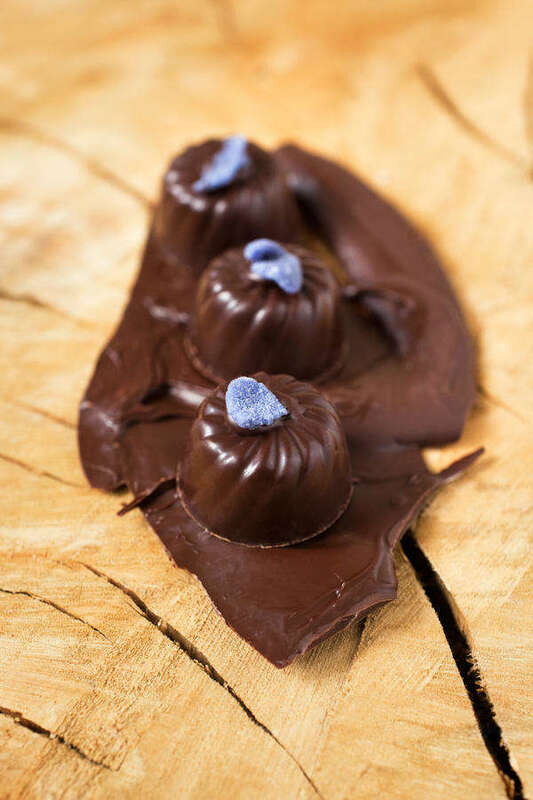 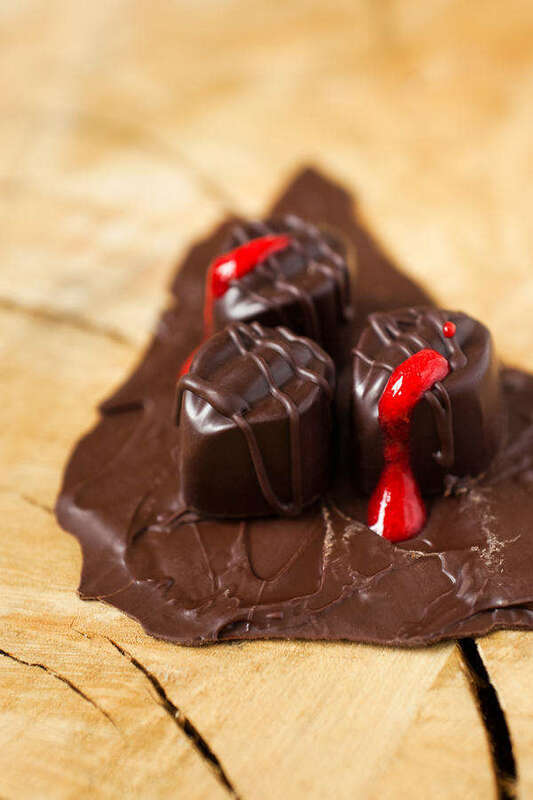 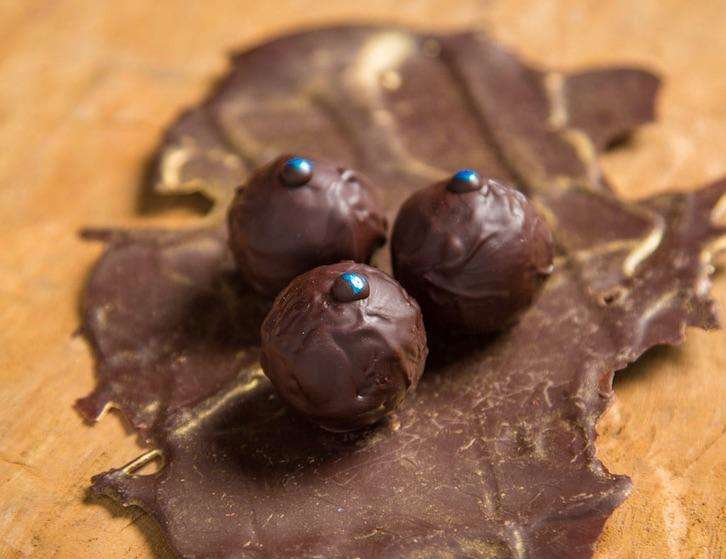 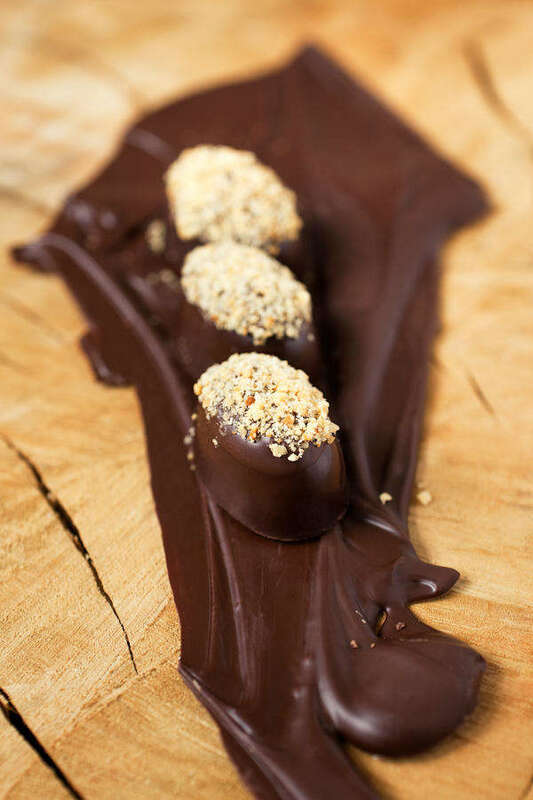 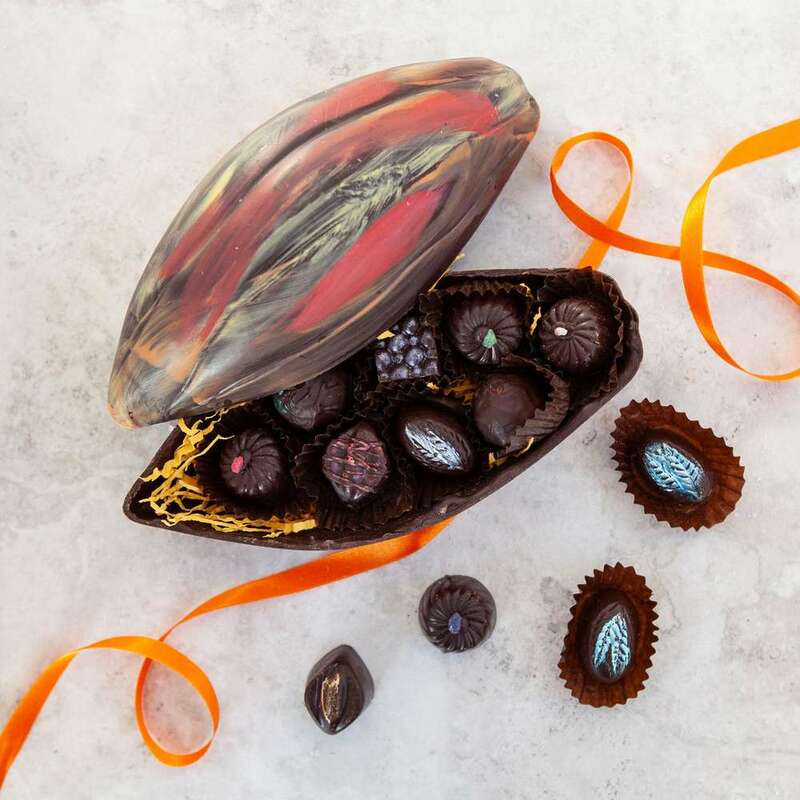 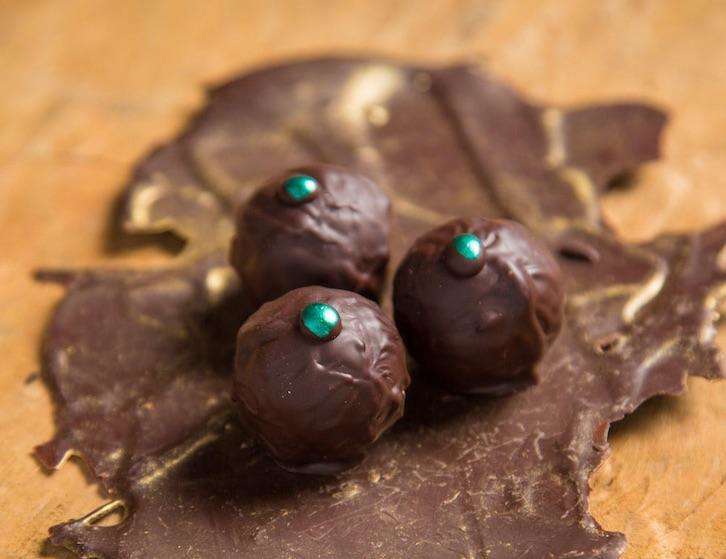 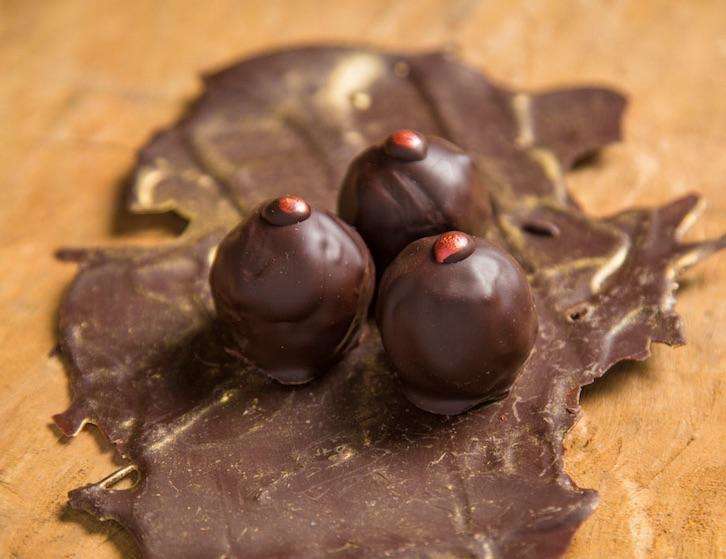 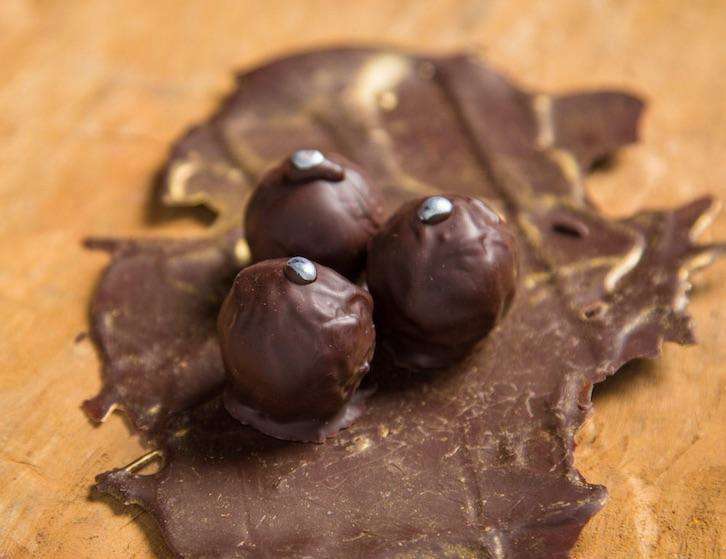 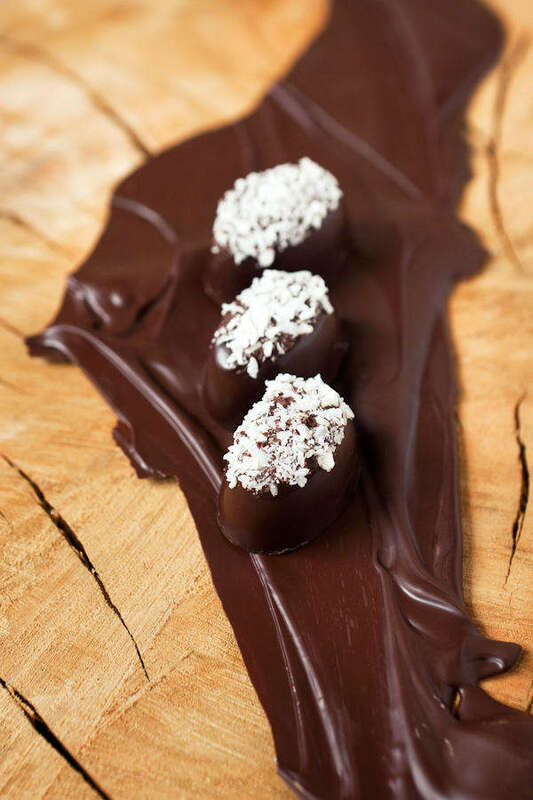 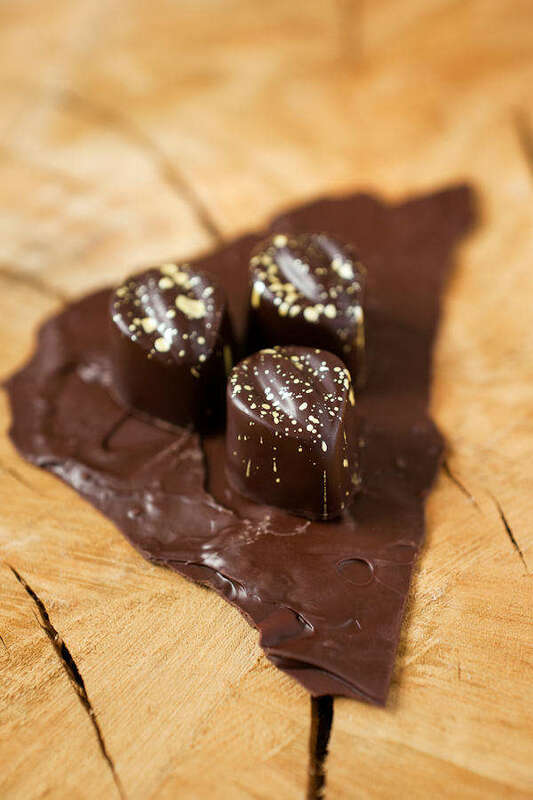 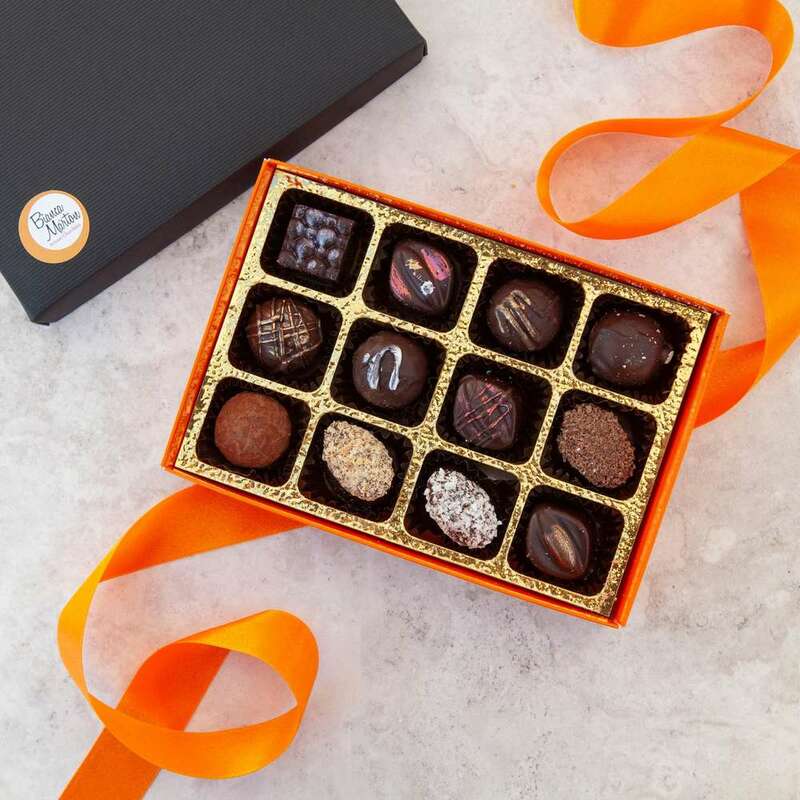 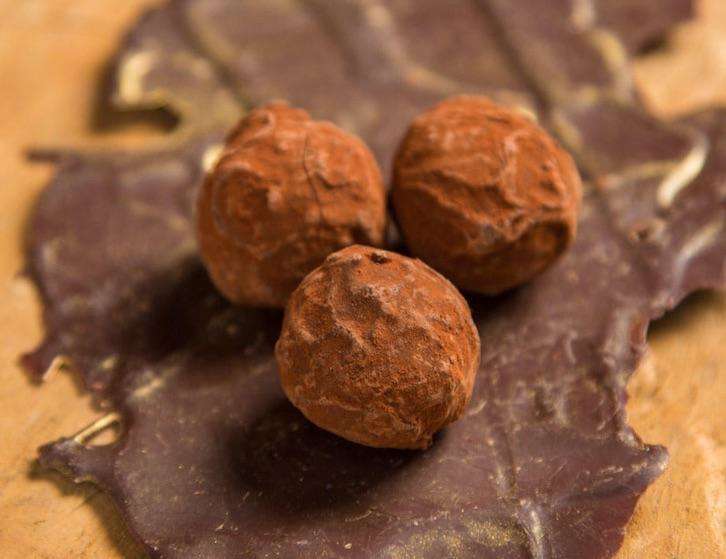 These fresh mint infused chocolate truffles will bring up the feel of a delicious Moroccan mint tea, while the maple syrup gives it a dark, sweet earthy feel. 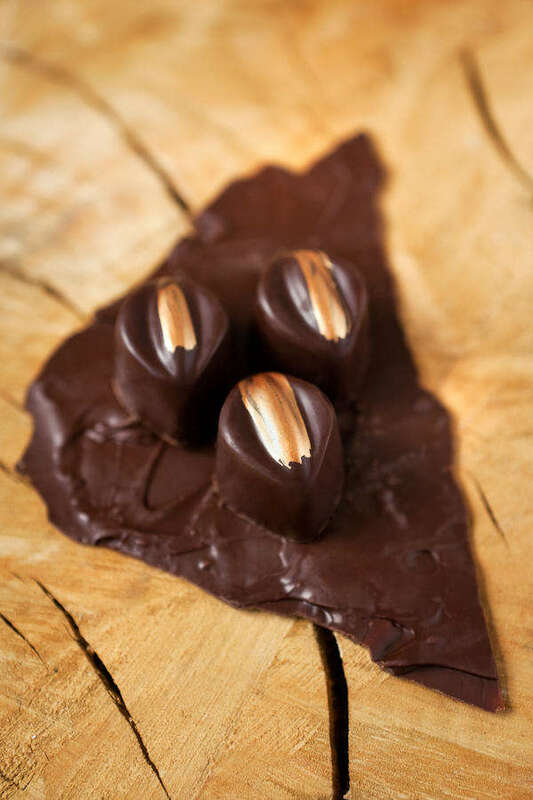 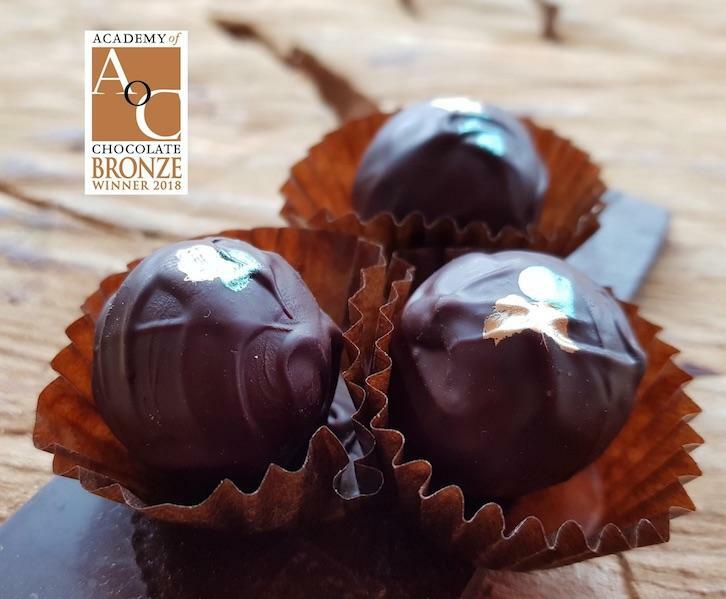 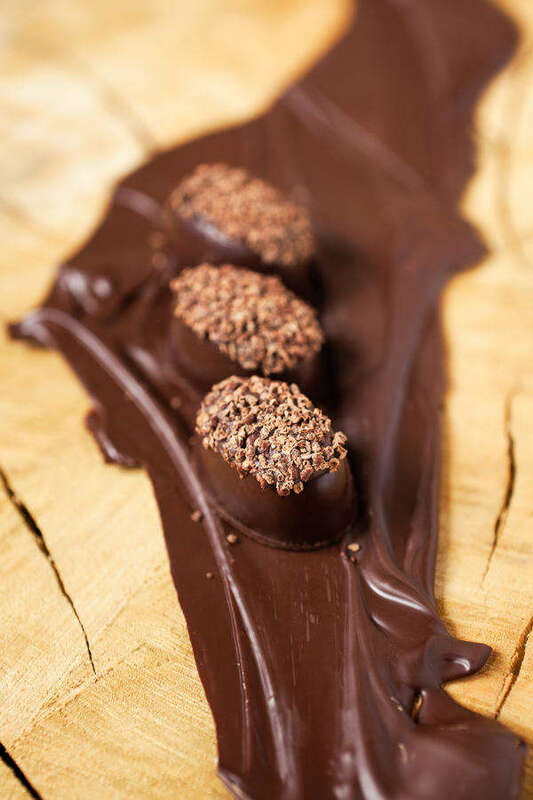 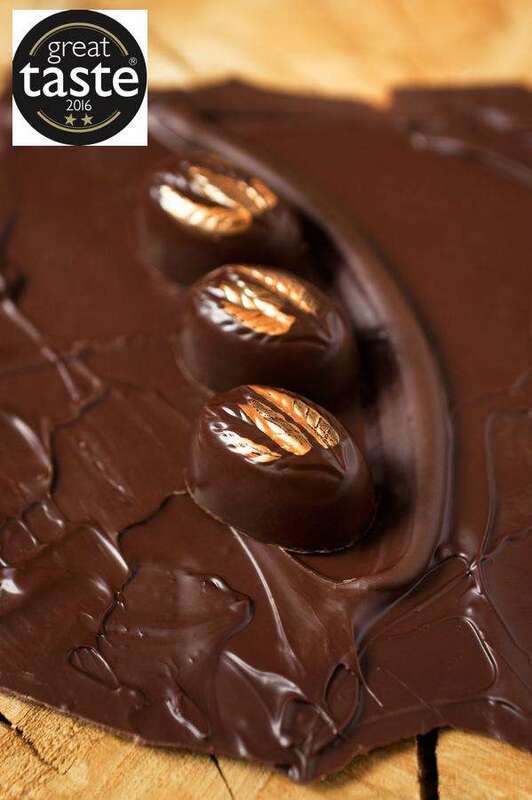 Winner of the Academy of Chocolate Bronze Award in 2018. 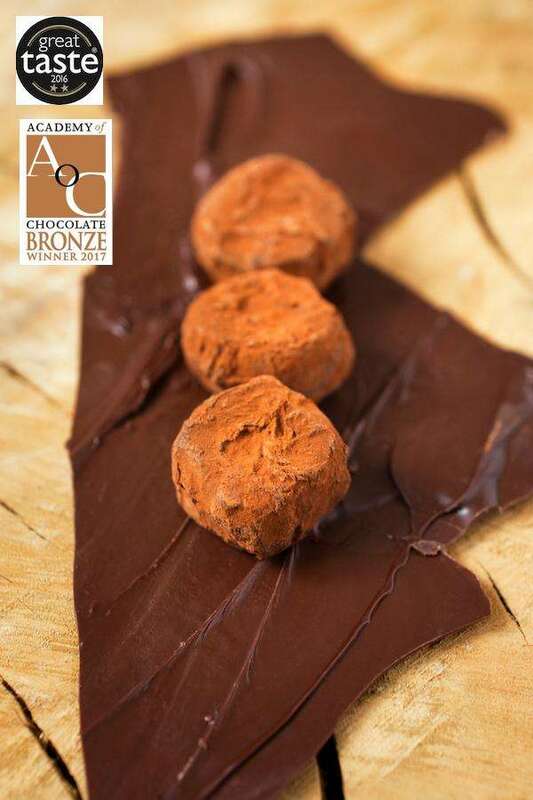 Received a star at the Great Taste awards in 2018. 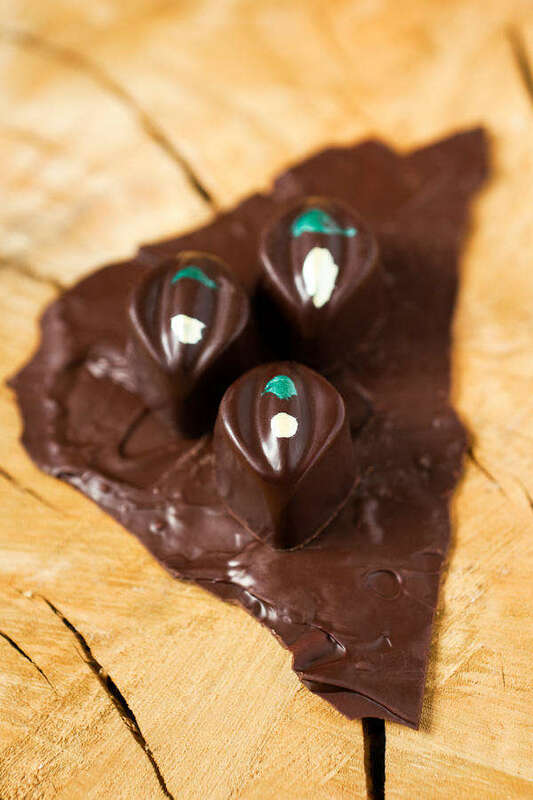 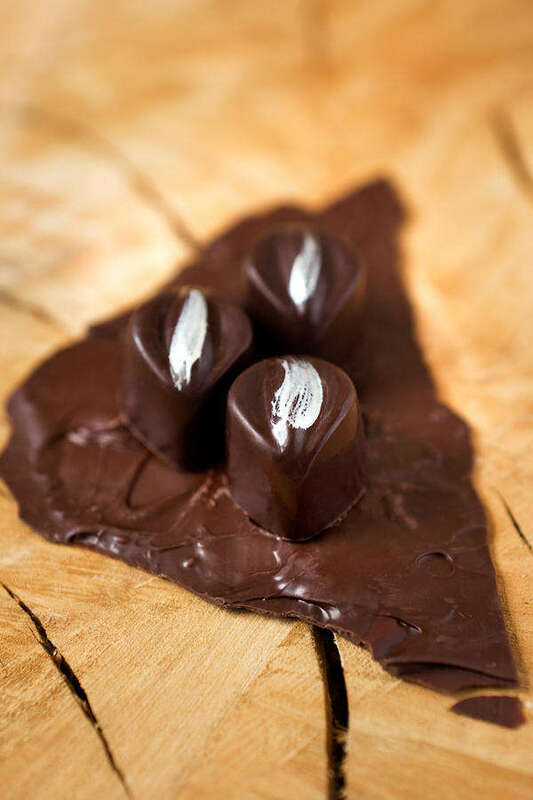 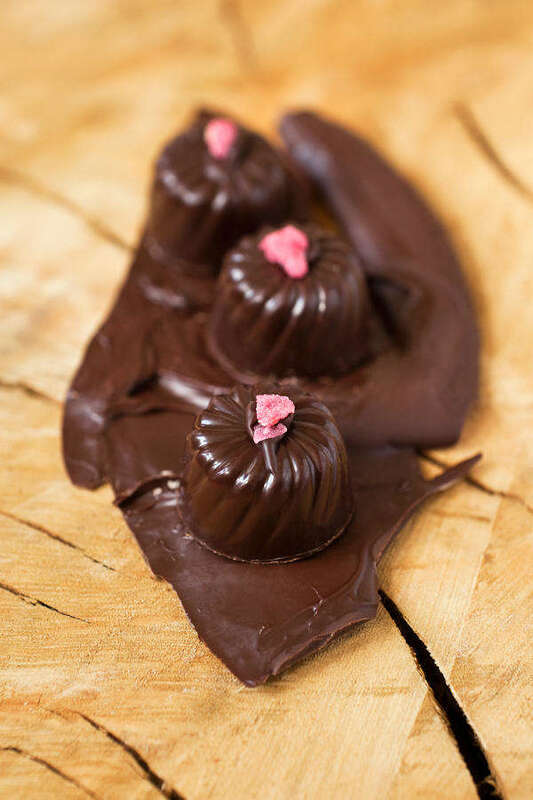 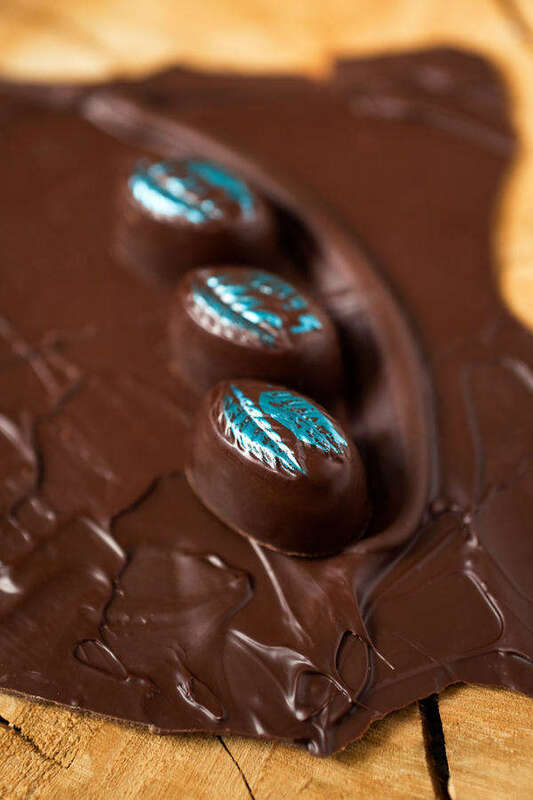 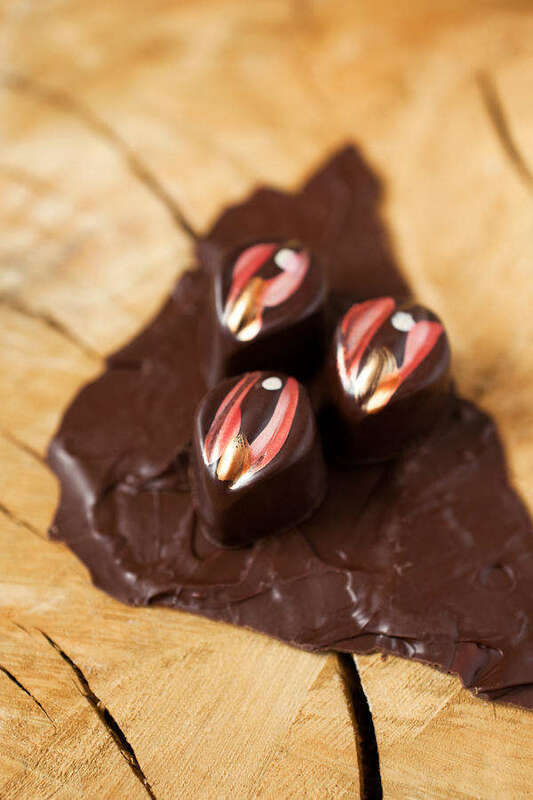 Ganache: 58% organic dark chocolate, organic coconut cream, fresh garden mint, organic maple syrup.